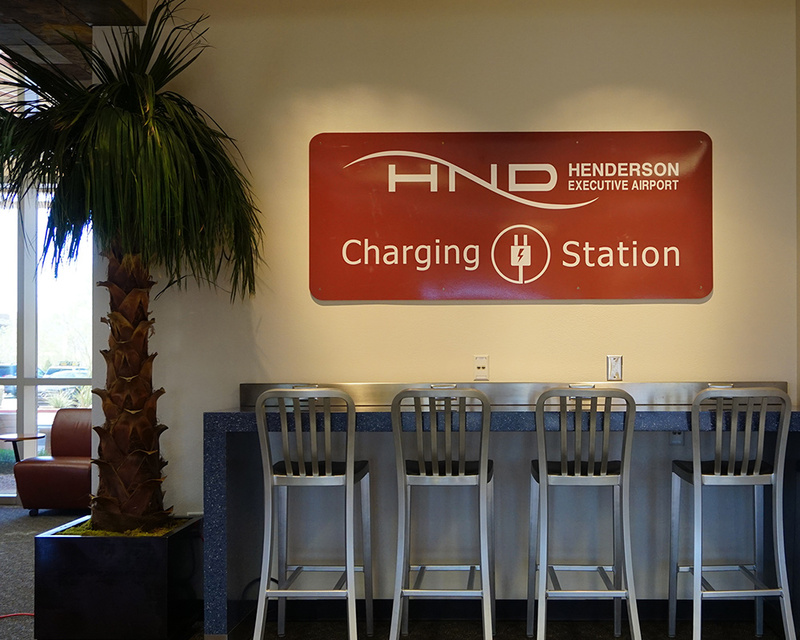 Henderson Executive Airport is designed to meet the needs of today's business pilot and their clientele. 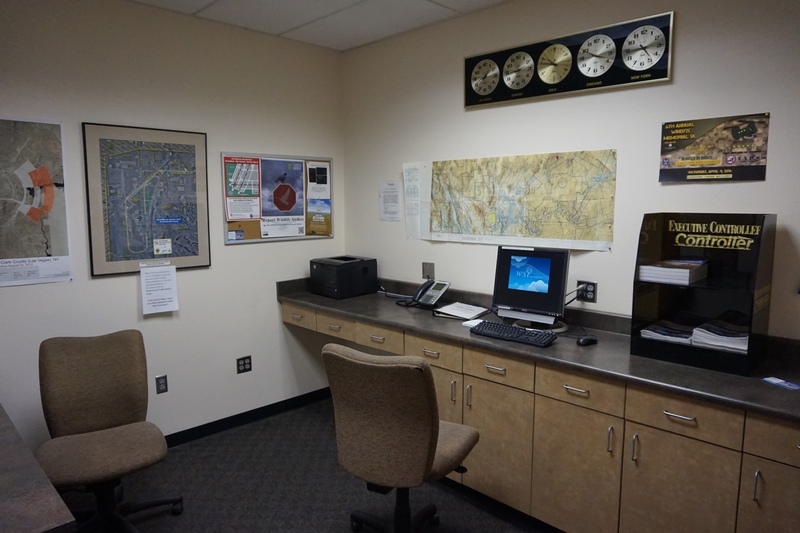 From the moment you arrive at our beautifully appointed facility, our staff of experienced professionals will provide you with a quality service level that has made Henderson Executive Airport a smart alternative to McCarran International Airport. We offer a wide range of services and amenities including a full-service restaurant, rental cars, meeting rooms, complimentary high-speed Wi-Fi, on-site inflight catering, and planeside limousine service. 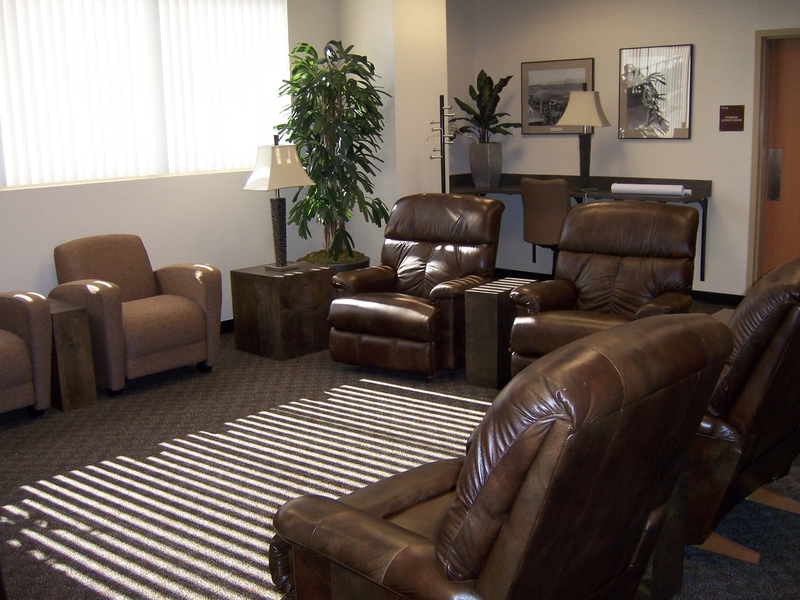 At Henderson Executive Airport, we provide pilots with lounge areas, sleeping quarters, and showers, full-service fueling, and the latest in computerized weather, airfield information and pilot alerts to get your flight airborne quickly and safely. 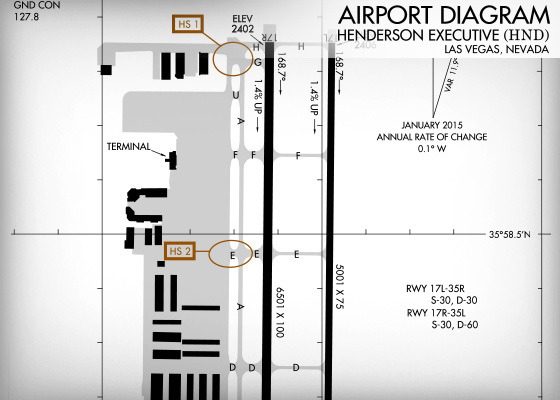 When flying into the Las Vegas valley, choose Henderson Executive Airport for an excellent experience. 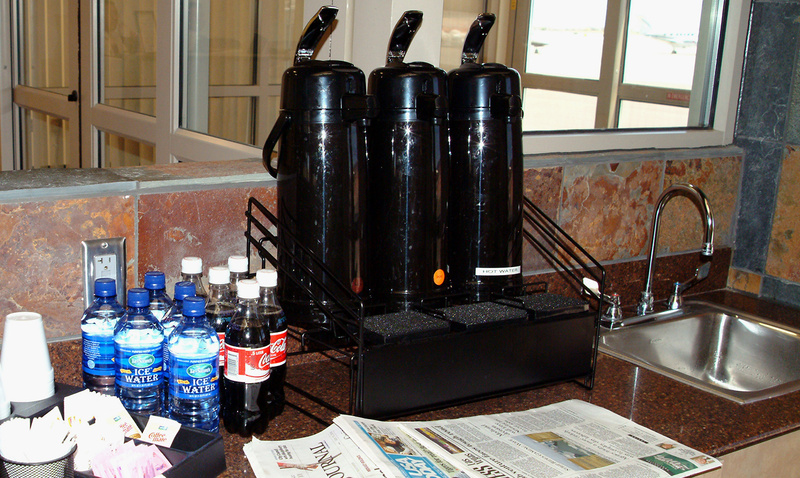 We combine the amenities of a large airport with friendly, personalized service. 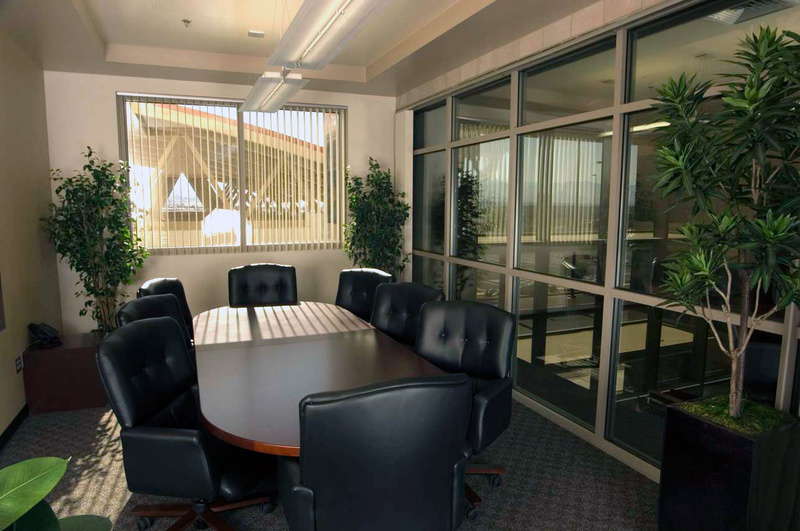 Whether you're coming to the Las Vegas valley for business or pleasure, you will find the Henderson Executive Airport is truly in a class by itself. 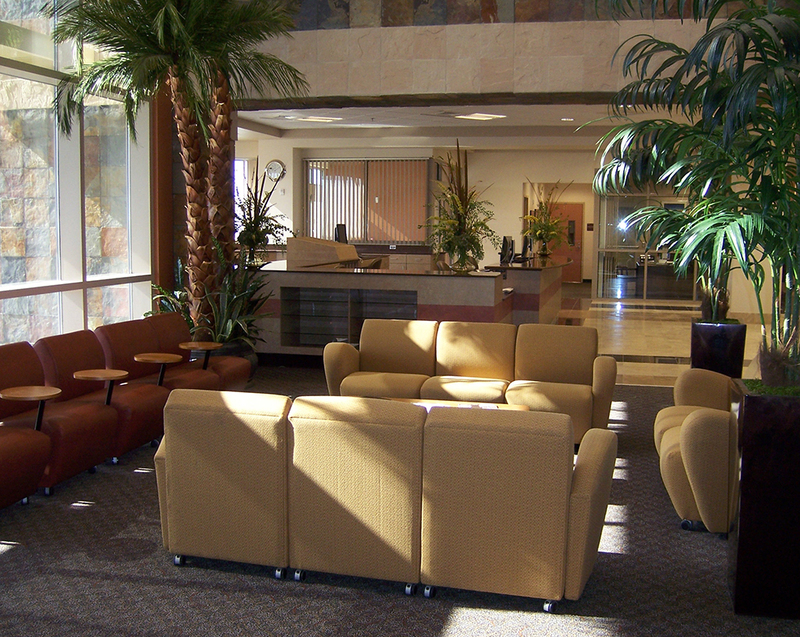 Relax in the comfort of Henderson Executive Airport’s beautiful terminal building. 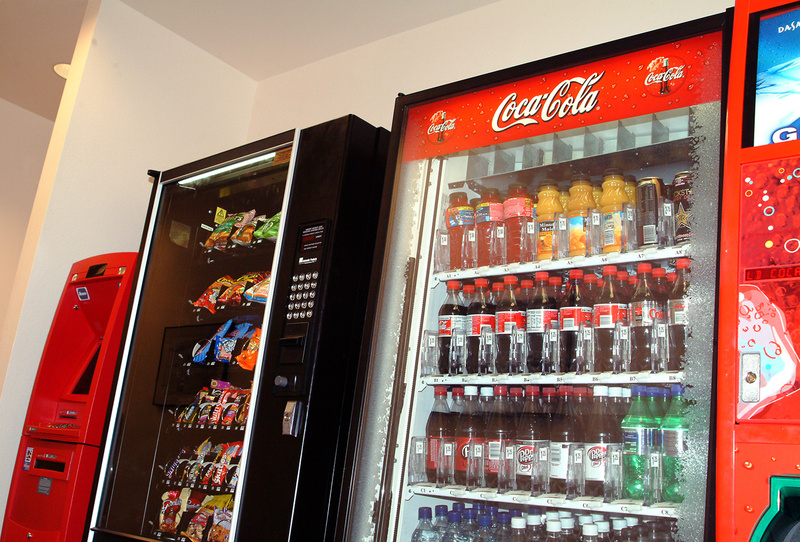 A variety of services and amenities are available in the functional and well-appointed facility designed to meet the needs of today’s busy traveler. A full range of first-class, red-carpet service is available to meet your needs. For your convenience, planeside limousine service is permitted on the terminal ramp.